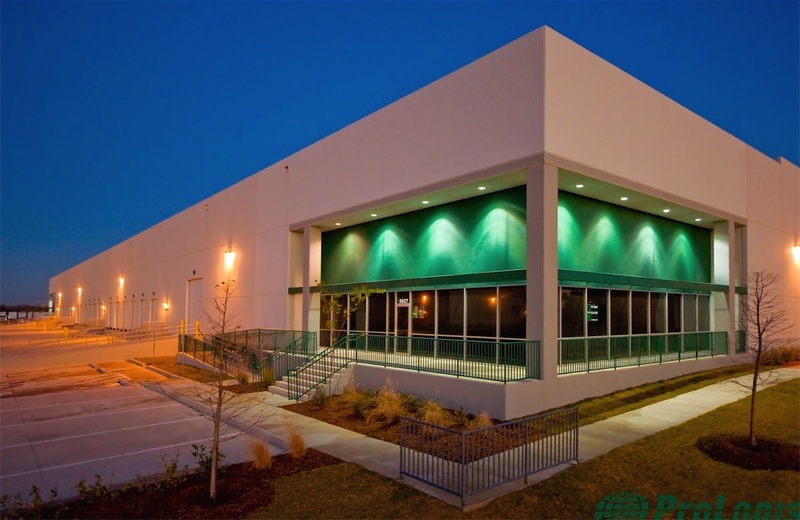 San Antonio Industrial Portfolio is a ten building institutional quality Class B industrial portfolio located in San Antonio, Texas, consisting of multi-tenant office/warehouse facilities totaling 691,866 square feet. The assets capitalize on the demand generated by a broad range of tenants servicing their respective regions and trade areas. The buildings were built from 1983 to 2008 (with the exception of one building built in 1967) and have benefitted from capital improvements and upgrades throughout the prior institutional ownership. Clear heights range from 16 to 28 feet, with an average office finish below 13% of the total area. The portfolio is situated in the most desirable North East industrial corridor, positioned at the cross roads of major transportation arteries providing a diverse and competitive edge for each respective location. 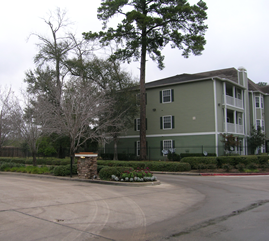 The portfolio was put under contract by ATCAP of Dallas, Panther’s industrial partner. ATCAP negotiated a significant discount in purchase price. Panther provided 27.49% of the equity. The debt was provided by NXT Capital. Panther FW Investments and its’ investors provided no guaranties on the debt. Panther closed the transaction on December 4, 2012. 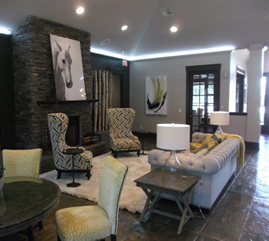 The portfolio was 69% occupied upon purchase with underwriting projections of 83% occupancy within the first year. Atlas had timed this acquisition perfectly. The turnaround in San Antonio’s economy plus several years without multi-tenant, speculative industrial construction had significantly tightened the market. Leasing and renewals propelled the portfolio to 98% occupancy within 8 months while achieving projected rents with lower tenant improvements than budgeted. The dominant tenant in the portfolio occupying over 200,000 square feet, exercised a renewal for 5 years preparing the portfolio for an advantageous refinancing, rollup, and ultimately an outright sale. ATCAP approached Panther FW with plans to roll up the San Antonio portfolio with an existing Oklahoma portfolio purchase. The option was to either cash out or roll proceeds into a new acquisition. Panther advised to accept the cash out given the tremendous return to the individual investor. A Broker’s Opinion of Value (BOV) was obtained and evaluated that the potential exit sales price was market. During the process to find new investors to participate in the rollup entity, ATCAP principals were approached by a national buyer. As negotiations were concluded, it was clear that this large company wanted the property but preferred to own 100% without partners. This played to everyone’s advantage. Panther FW investors achieved an annual average return on their investment in excess of 38%.